A two-pack as I felt the tiny antweights would be too small to warrant using a different box or being sold individually in a giant box. Besides, probably a good value and perfect for fans. 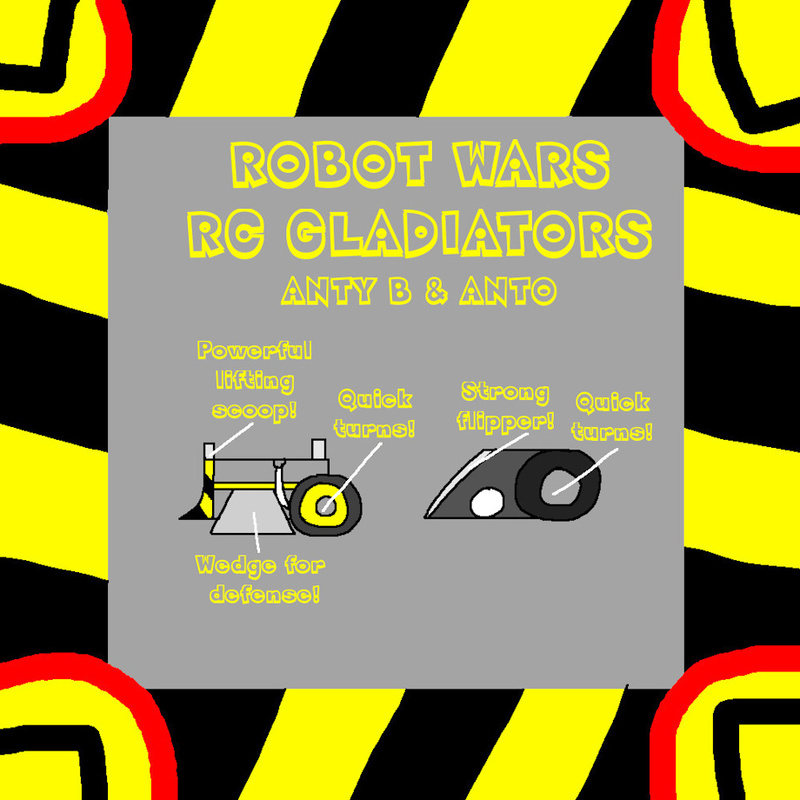 Ultimately, neither robot fared well in the Extreme 1 Antweight Melee as Anty B fell into the hole for the arena floor flipper while Anto's wheels were taken off by the eventual winner Combat Ant. Anty B would have better luck in another event.